Looking to carry a concealed weapon? Join our January concealed carry class taught using the NRA curriculum by an NRA certified instructor. 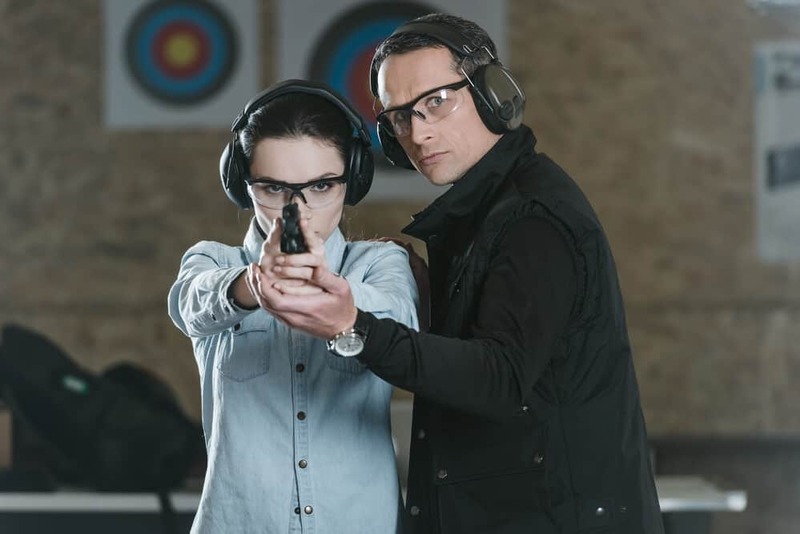 Take our CCW class for hands-on training in safety and skills, with lunch included!